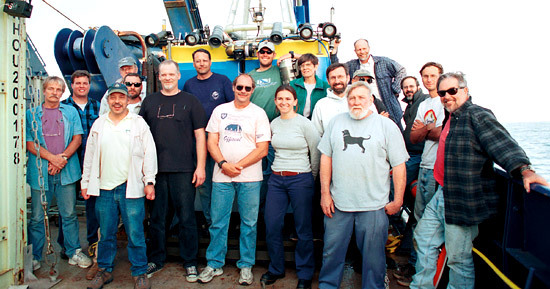 July 1, 2003 In the early 1980s, the WHOI Deep Submergence Laboratory (DSL) launched a quest. Lab director Bob Ballard and his team set out to design a remotely operated vehicle (ROV) to give scientists and explorers a virtual presence on the seafloor, long before the word "virtual" was in vogue. They named their brainchild Jason, after the mythical Greek adventurer and ocean explorer. Many oceanographers were skeptical of the effort, seeing it as improbable at best, a novelty act at worst. There was no way a remotely controlled probe could be as valuable to scientists as being on the seafloor in a submersible. "When we started, the scientific community was not convinced that this effort would be worth it," said Research Specialist Andy Bowen, a mechanical engineer who came to WHOI in 1985 after working with ROVs for the oil and gas industry. "Jason was a unique opportunity...a real challenge to prove that we could work in extreme water depths." After two decades of steady improvements, WHOI's engineering Argonauts have pieced together their own golden fleece. Jason of mythology won a lady's heart, a community's admiration, and a wondrous treasure. Jason of oceanography garnered the acceptance of the scientific community and the ultimate prize: a chance to build a second-generation vehicle. An ROV is a robot tethered to a support ship by a cable carrying power and transmitting data. Industrial versions of these vehicles are widely used by the offshore oil and gas industry for underwater inspections and manipulation tasks. ROV Jason, on the other hand, is built for deep-ocean science. It is primarily a mobile observation platform for imaging and sonar mapping of the mid-ocean ridge and hydrothermal vent systems. 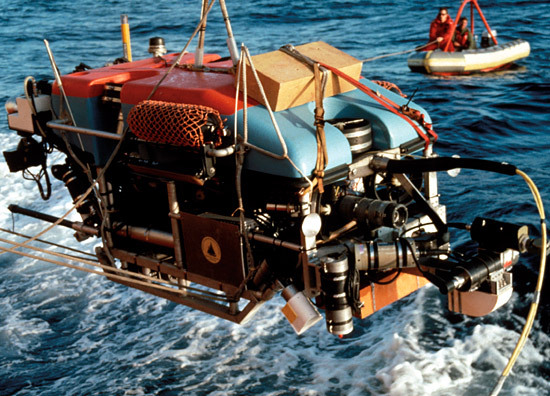 The premise behind the creation of the Jason system was to allow ship-based pilots to remotely control the vehicle on the ocean floor while scientists looked over their shoulders, directing measurements and sample collection. 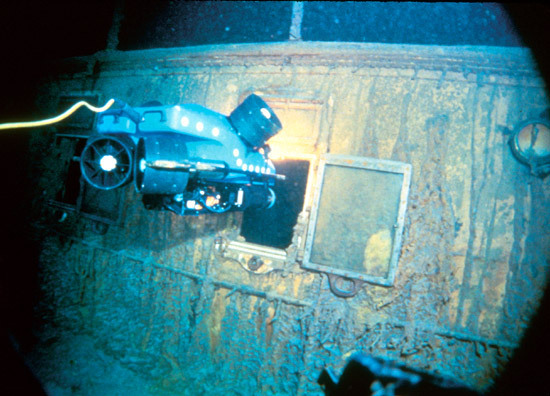 The prototype, known as Jason Jr., was built for a WHOI expedition to survey RMS Titanic in 1986 (following the discovery of the wreck one year before). Jason Jr. served as the testbed for development of a novel fiber-optic tether and winch system needed for the full-scale ROV. The first full-scale Jason was built in 1987 and went to sea for the first time in 1988 accompanied by its underwater mate Medea, which allows the ROV to roam without being affected by the motion of the surface ship. DSL engineers conducted tests, found sunken ships, and discovered hydrothermal vents in the Mediterranean during an expedition of The JASON Project, an educational program that transmits deep-sea, rainforest, and other imagery to thousands of schoolchildren. "When Jason went into the water, it was not widely acknowledged that you could do world-class science with an ROV," said Louis Whitcomb, an associate professor of mechanical engineering at The Johns Hopkins University and a WHOI visiting investigator who helped design the control systems for Jason and Jason 2. "It was considered a gimmick, and there was a 'wait and see attitude.' 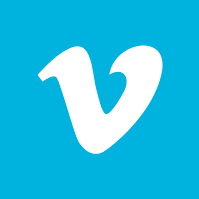 Just a few courageous scientists were willing to write proposals to use an ROV." 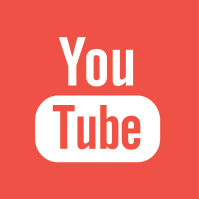 The early years presented many technical hurdles. From 1987 to 1991, DSL engineers struggled with failures due to unreliable cables and broken connections. "We had to build our own fiber-optic telemetry system because it could not be readily purchased," said Bowen. "A lot of the systems were brand new." Associate Scientist Dana Yoerger and DSL colleagues also had to develop an unprecedented vehicle command, control, and navigation system. They were integrating numerous cutting-edge technologies from different sectors of ocean engineering, and they had to do it in a way that would allow pilots and scientists to carry out precision tasks with a robot several miles below the surface. Aside from the obvious engineering challenges, the Jason team had to prove that their vehicle was not just capable, but reliable. With funding cycles that limit most oceanographers to perhaps one major expedition every few years, researchers were wary of proposing research programs tied to such a raw and novel tool. "If it was my million-dollar project, I would have wanted a proven vehicle, too" said WHOI Senior Engineering Assistant Will Sellers, a former pilot of Deep Submergence Vehicle Alvin and now the chief Jason pilot. "I would have wanted Alvin." "There is nothing quite like seeing with your own eyes, to get that three-dimensional sense of where you are," added Paul Tyler, a professor of ocean and earth sciences at the Southampton Oceanography Centre in the United Kingdom, who has explored the depths in Alvin and with ROVs. From the first launch in 1988 through early 1993, Jason made just seven oceanographic cruises, only one with a full science mission. "Scientists do not like double jeopardy," said Ballard, now WHOI Scientist Emeritus, head of the Institute for Exploration in Mystic, CT, and a professor of oceanography at the University of Rhode Island. 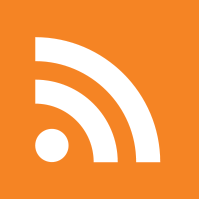 "They will take intellectual risks, but most are not willing to take technical risks at the same time. That is a natural reaction to technology development. So it took a few pioneers to take some risks with Jason." By the mid-1990s, those brave few scientists started reporting Jason data at American Geophysical Union meetings and other science gatherings. "They were coming back from expeditions with quality bathymetric maps," Whitcomb recalled. "They were talking about how they could take more sensors and equipment to the bottom, how they could consistently take quantitative measurements and gather scientific samples." In 1996, WHOI Senior Scientists Susan Humphris and Dan Fornari (both from Geology & Geophysics) led the first National Science Foundation-funded expedition with ROV Jason to the Lucky Strike Seamount on the Mid-Atlantic Ridge. The broader scientific community was catching on to the idea that there were some things Jason was especially well equipped to do. Without the endurance limitations of crew and batteries, tethered ROVs could work uninterrupted for extended time periods, making precision bathymetric and photographic surveys-missions that can take days, not hours. Perhaps the most intriguing new capability of ROV Jason was that it allowed multiple scientists-both at sea and ashore-to view the same seascapes and data simultaneously. "On any expedition, you don't know what you are going to discover, but you do know that you are probably not going to have the right expert onboard," said Ballard. 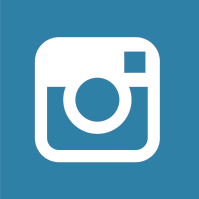 "Telepresence is how we get them there." The Jason team can use a combination of marine satellite communications systems to beam imagery and data from the high seas to colleagues ashore. The era of oceanographic "telepresence" was launched in 1993 when, during a Ballard-led expedition to the hydrothermal vents of Guaymas Basin in the Sea of Cortez, scientists on land were connected in real time to an ongoing expedition at sea. After mapping and surveying an active vent area-then sharing maps and imagery with colleagues via satellite-Jason's floating science team made measurements and took samples in collaboration with scientists in shore-based laboratories. In its current incarnation, telepresence via ROV includes two pieces: a "virtual" control van and a connection via SeaNet, a satellite-based web server that allows high-bandwidth connections between ships at sea and the Internet. The virtual control van is a computer system that automatically captures information-images from four video cameras, vehicle telemetry, and scientific instrument data-in the ship-based control van and integrates it into a computer display that mirrors what the shipboard team sees. Aside from its role as a submersible science platform, ROV Jason has found a niche in underwater archaeology and forensics. 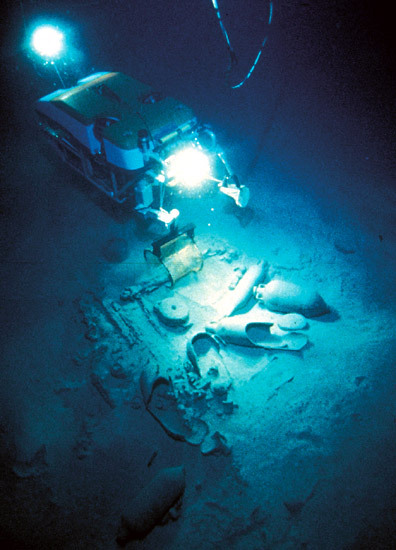 In fact, the first non-test dives for the vehicle in May 1989 were made during a JASON Project expedition to the final resting place of a fourth-century Roman trading ship in the Tyrrhenian Sea. The next summer, Ballard and colleagues explored the wrecks of two American warships, Hamilton and Scourge, lost in Lake Ontario during the War of 1812. "Our waters are filled with history," said Ballard. "They are the biggest museums on the planet." Jason also has been called to participate in forensic investigations. The most important opportunity came in 1997 when the British government and the European Union asked the United States to investigate the wreck of Derbyshire, a 964-foot bulk ore carrier that went down about 400 miles from Okinawa during Typhoon Orchid in 1980. Forty-four people died when the ship sank in just three minutes. Using the ROV with WHOI's Argo II towed imaging system and the DSL 120 sidescan sonar, the Jason team spent 52 days at sea surveying and photographing the wreckage beneath 2.6 miles of Pacific waters. The data from that search allowed British maritime investigators to determine that Derbyshire sank because protective hatch covers near the bow failed during the typhoon, allowing catastrophic amounts of water to flood the cargo areas. The performance of Jason and the expertise of its operators contributed to Britain's recent decision to acquire its own WHOI-built ROV. 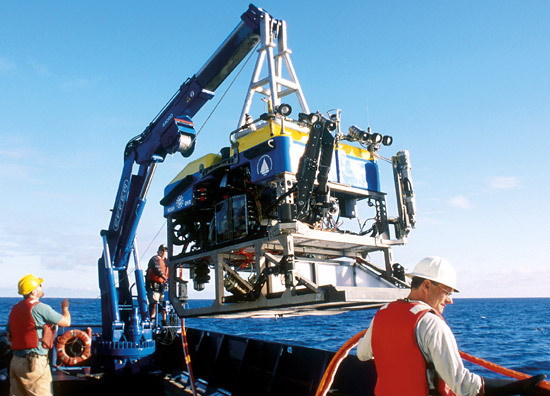 In February 2003, Bowen and his DSL colleagues delivered Isis to the Southampton Oceanography Centre, giving the UK its first ROV dedicated to deep-ocean research. "Isis will launch the UK's marine science community into the forefront of deep-sea research," said Tyler, who oversaw the development of Isis as it was built in tandem with ROV Jason 2. On its maiden voyage, ROV Isis returned the favor to WHOI for the Derbyshire investigation. During the training and testing expedition aboard Atlantis in the equatorial Atlantic, the next-generation ROV recovered six moorings from two experiments led by WHOI Senior Scientist Mike McCartney (Physical Oceanography). The moorings had been stuck underwater due to failed acoustic release systems, so Isis pilots, together with the Jason pilots who trained them, used the ROV to attach specially designed, acoustically triggered wire cutters. In three cases, the pilots used hydraulic cutters mounted on the ROV's manipulator arms to directly snip the mooring cables. This ability to perform such delicate operations makes Jason and other ROVs crucial to another development: seafloor-based observatories. The first prototype observatory became a reality in 1998 when WHOI Senior Scientist Alan Chave (Applied Ocean Physics & Engineering) enlisted Jason to install, service, and maintain the Hawaii-2 Observatory, the first permanent American deep-water observatory. This summer, Jason 2 returns to the scene to install new instruments in the H2O system. 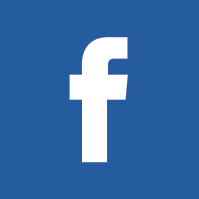 In the summer of 2002, Bowen and colleagues rolled out the second-generation Jason, thanks to $3.5 million from the National Science Foundation, the Office of Naval Research, The W.M. 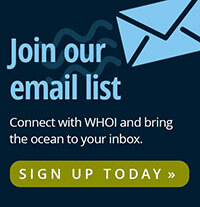 Keck Foundation, and WHOI. The engineers and technicians who had nurtured the first Jason had earned the chance to put their years of experience into a more capable vehicle. On the first science mission for Jason 2, researchers took the ROV to the Endeavour hydrothermal vent field in the northeast Pacific to study microbial populations in the ocean crust. They lowered the vehicle into the water 11 times for a total of 323 hours without a single dive-ending failure. The complex mission included driving three-meter titanium spikes into the tops of seamounts and then extracting gallons of hydrothermal fluid. "I had some serious misgivings about being the first scientific user of a brand new ROV," said Paul Johnson, a professor of marine geology and geophysics at the University of Washington and the chief scientist on the expedition. "Our program was complex, and would have been a severe test of even a mature and well-tested ROV. Vehicles of this complexity normally require a year or two of shakedown before they can be considered reliable, and I had little enthusiasm for being first. But Jason 2 performed fantastically, right out of the box. There may have been, somewhere at some time, a more productive cruise. But in my view, it doesn't get any better than this." "It was a validation of all of our work," Bowen recalled. "After a few days on that cruise, I was actually able to go to sleep and think 'I am not going to get a call to fix a problem.' 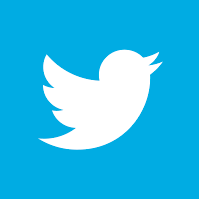 I could wake up hours later and see smiling faces." In fifteen years, Jason has progressed from engineer's dream to scientific star. Scientists no longer quibble over whether they should use Jason 2; they fight for time on it. The testament is that the new vehicle is already scheduled well into 2004. "It's rewarding to see the enthusiasm of the scientists working with the vehicle," Bowen said. 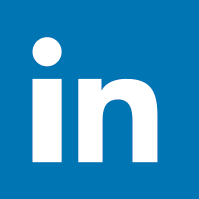 "We have an opportunity to work with people who are similarly motivated, and our work leads to real discoveries. This is our reward." Jason Jr. peers into a windon on Titanic. Project Leader Andy Bowen (right) handles the fiber-optic cable for a Jason 2 launch from Atlantis during engineering trials in July 2002. Jason was fully loaded with deep-sea sensors for its first full science mission in 1991, an investigation of hydrothermal vents on the Juan de Fuca Ridge. Jason inspects a Roman shipwreck in the Mediterranean. 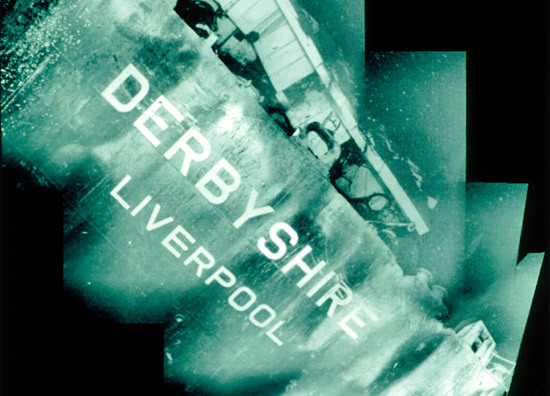 Images collected by Jason in 1997 helped researchers decipher clues about what sank Derbyshire in 1980. 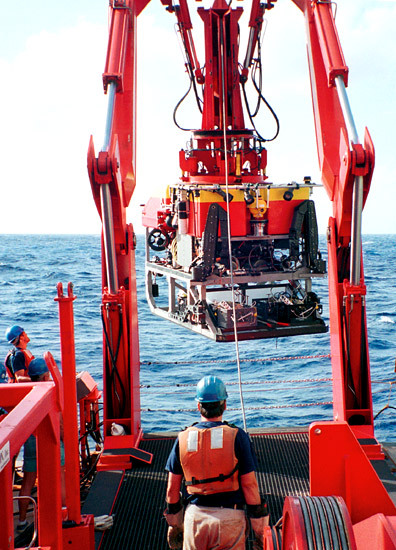 Isis, the ROV clone of Jason 2, is launched into the Atlantic Ocean for testing in March 2003. Isis was purchased by the British government for science operations by the Southampton Oceanography Centre. 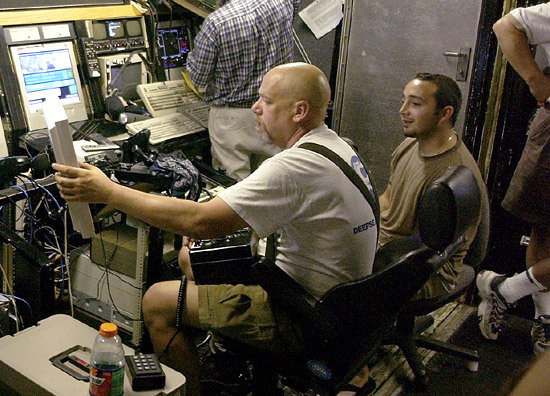 Chief Pilot Will Sellers (in white shirt) and colleagues control ROV Jason 2 from a shipboard control van. Precise command and navigation systems allow pilots to grab samples and place instruments on the seafloor with the ROV's two manipulator arms. The Jason 2 team with their brainchild: (from left) Barrie Walden, Chris Taylor, Dana Yoerger, Matt Heintz (with sunglasses), Louis Whitcomb, Jim Varnum, Andy Bowen, Bob Elder, Peter Collins, Katy Croft, Dolly Dieter, Jon Howland, Tom Crook (with black dog shirt), Will Sellers (with sunglasses and hat), Matt Naiman, Steve Lerner Chris Roman, and P.J. Bernard. 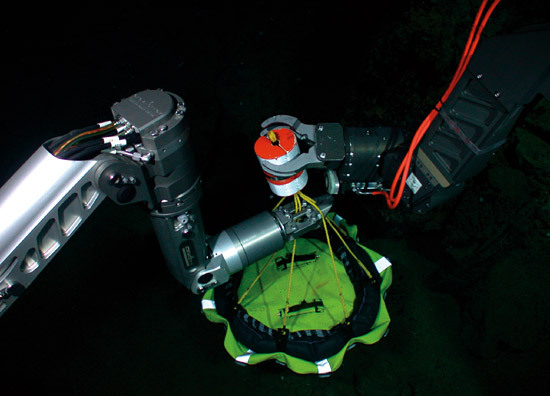 Jason/Medea is a remotely operated vehicle (ROV) system funded by the National Science Foundation and designed and built by WHOI’s Deep Submergence Laboratory. A 10-kilometer (6-mile) tether relays electrical power, control signals, data and live video imagery between a surface ship and the vehicle.